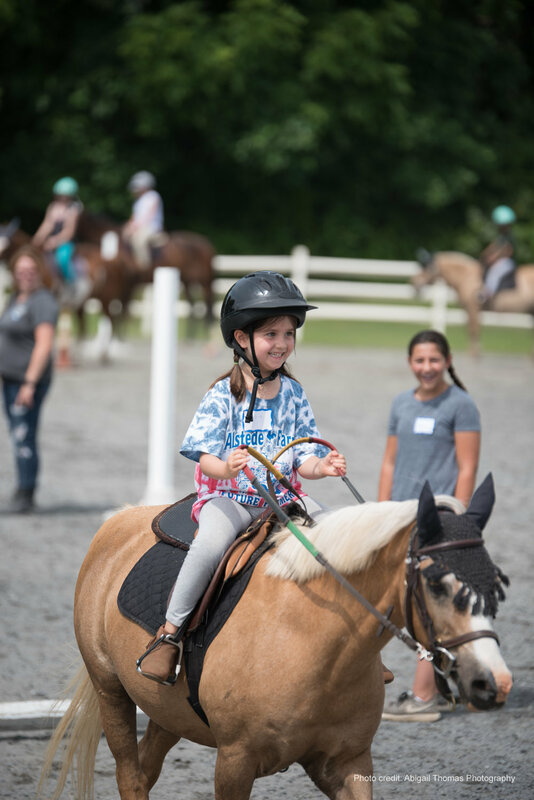 Mane Stream — Trail Rides, Tie-Dye and Water Balloons! 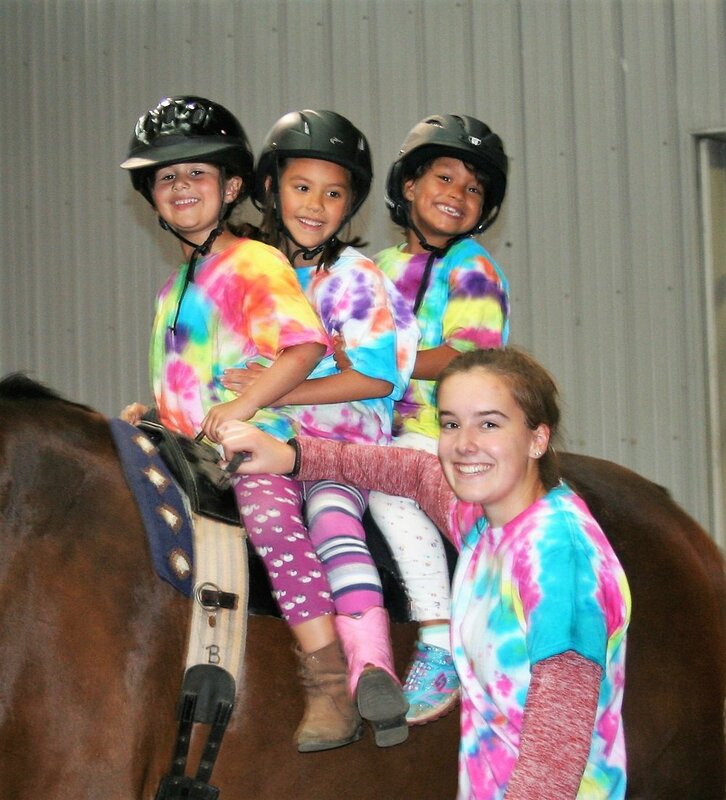 Trail Rides, Tie-Dye and Water Balloons! 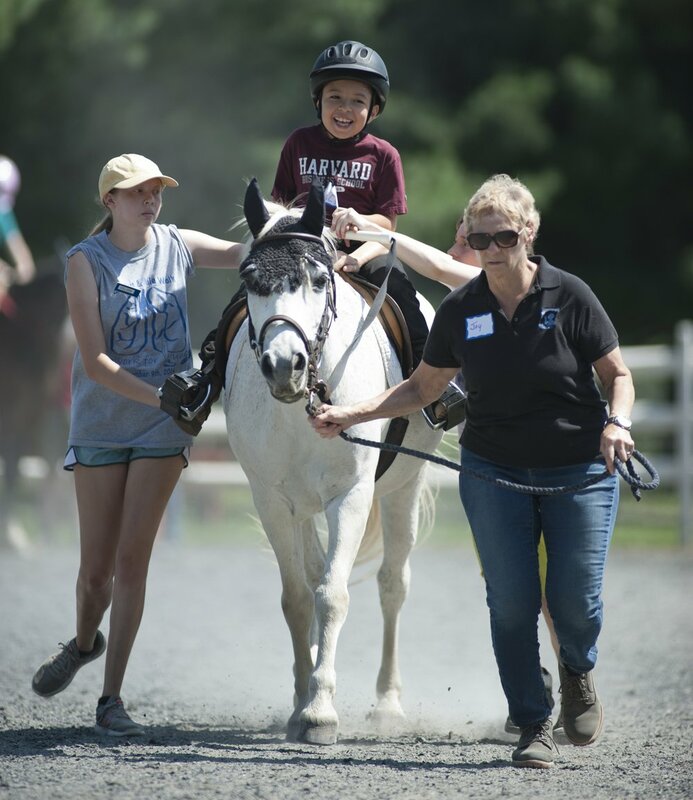 February 1st you'll be able to register for Mane Stream Summer Camp! It’s the beginning of January and we know you have already started thinking about camps for your kids. That's why we have pulled together the top 4 reasons to choose Mane Stream's Camp for ALL abilities. (Weeks 1, 2 & 7, 8 fill up FAST) We understand your needs! 2. Get the weeks you want, not what’s left! We've also put together a few stats that show people how much the kids LUV their time with Mane Stream. So for those who came last year, break out your tie-dye shirt and flash drive of pics and relive the fun. 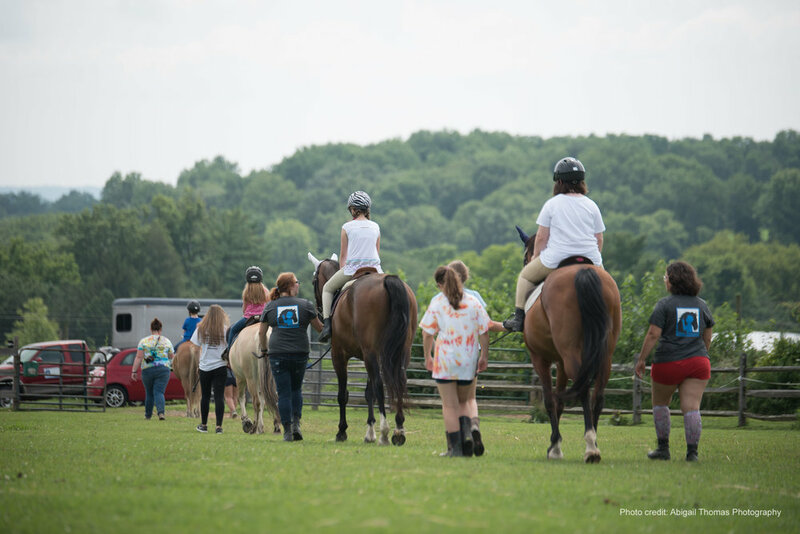 Those who are considering Mane Stream’s Summer Camp take a look at the gallery below of previous years to see what you’ve been missing (trail rides, theme days, crafts, spa day and more). We won’t let the ban on glitter dampen our good time! The councilors are currently working overtime on Pinterest so this year should be something your kids won’t want to miss. Don’t be left out in the cold this summer, register STARTING February 1st!